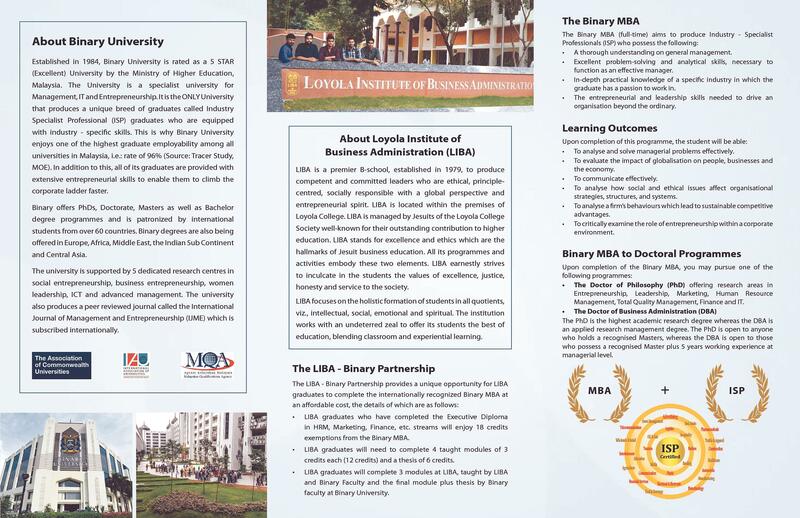 Loyola Institute of Business Administration [LIBA] is a Private Institute located in Chennai, Tamil Nadu and was established in the year 1979. 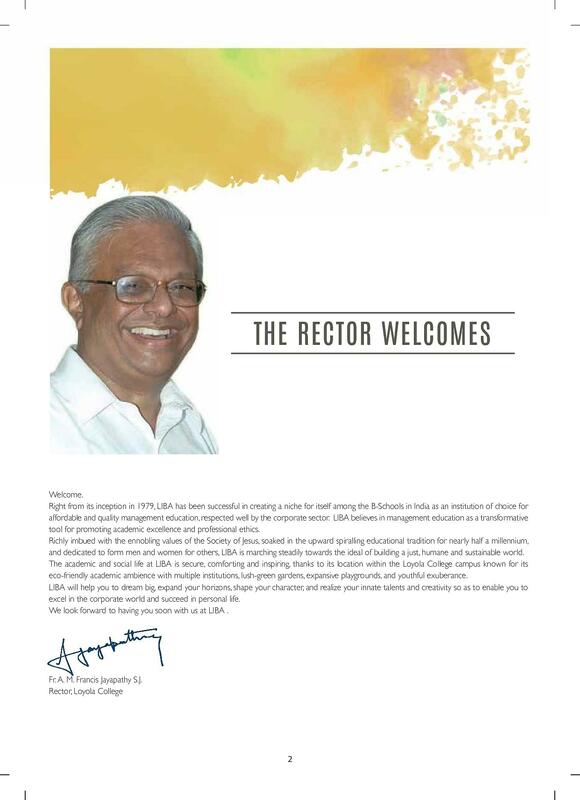 The Institute is managed by the Jesuits of Loyola College Society. 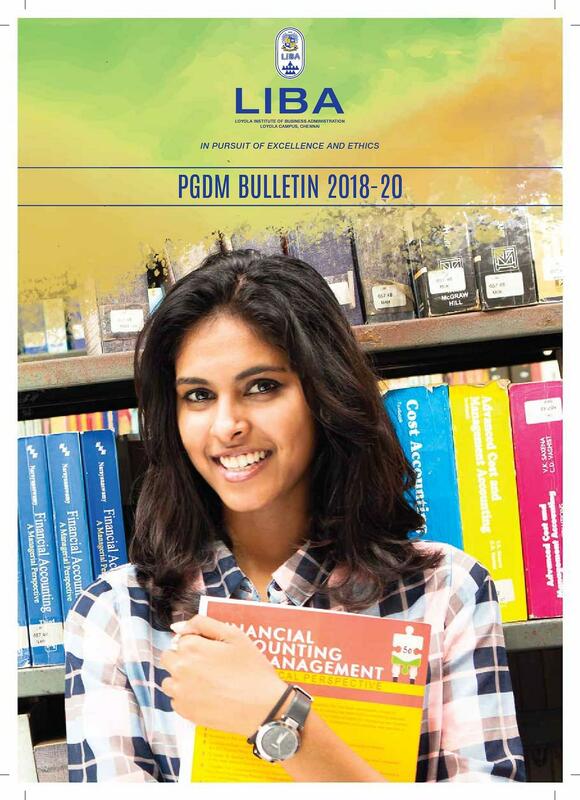 LIBA offers PGDM, Executive, Certificate and Ph.D. programs. 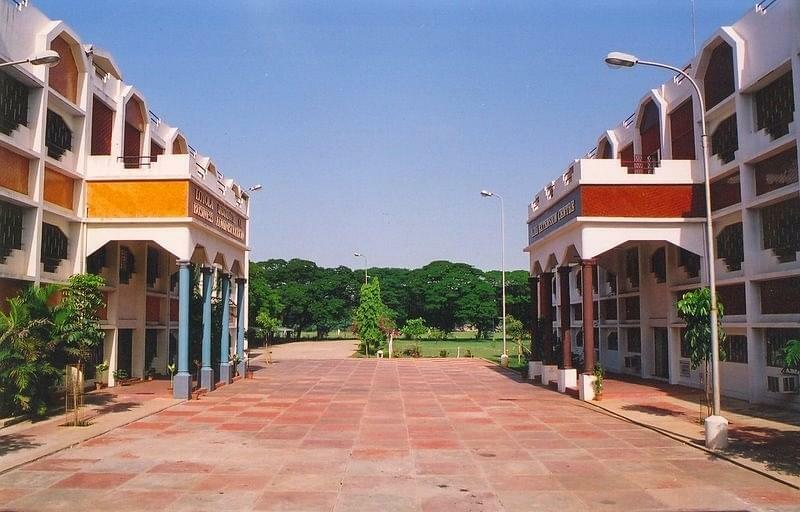 The PGDM Program is recognized by AIU as equivalent to MBA. Admission to PGDM course will be done on the basis of scores obtained CAT/ XAT Entrance Exam. 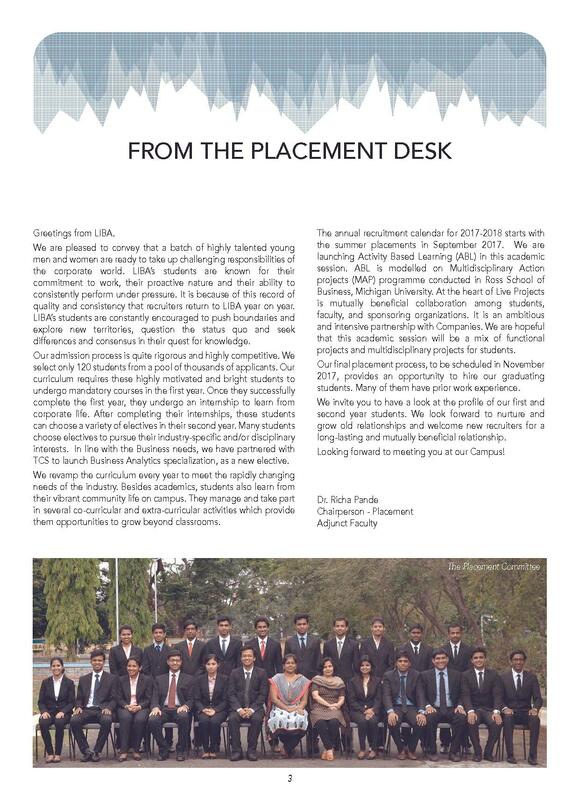 LIBA has been consistently placed among the best B-schools in the country based on its placement records. 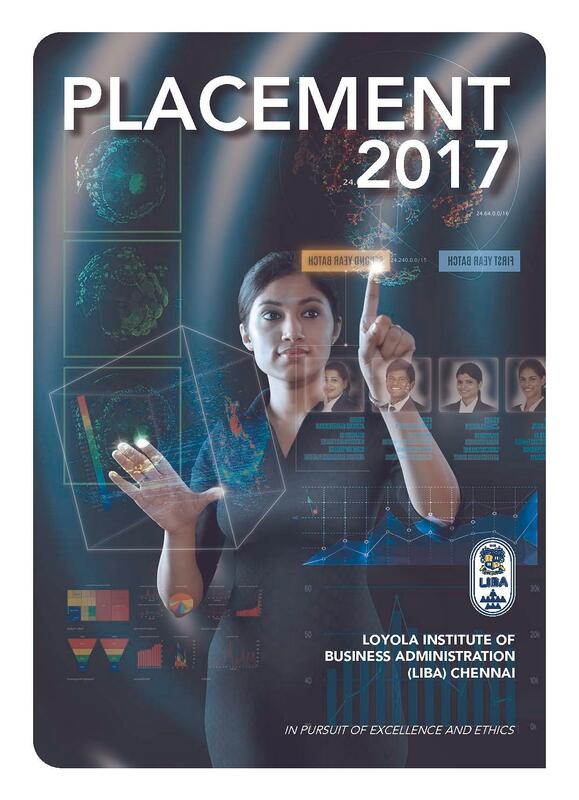 The Placement Cell of LIBA ensures 100% placement assistance to all the candidates by providing them the required training and guidance. 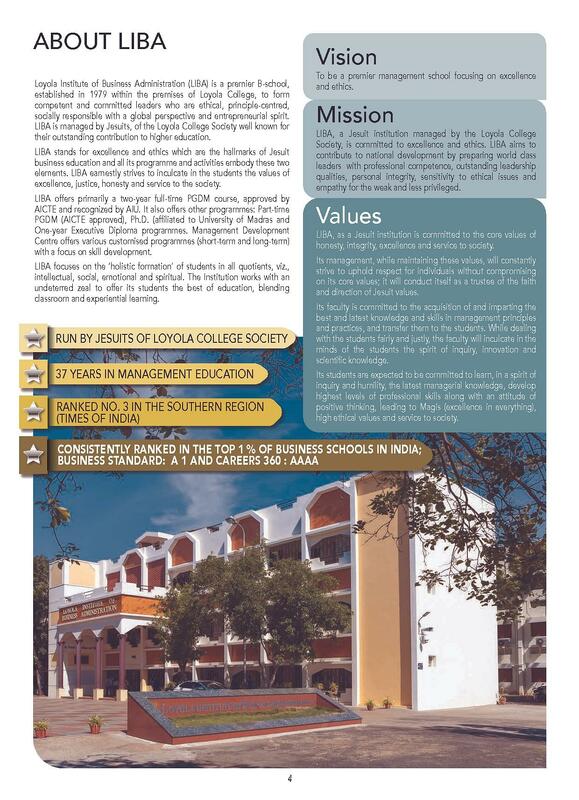 Loyola Centre for Business Ethics and Corporate Governance. Prof.C.K.Prahalad Centre for Emerging India. 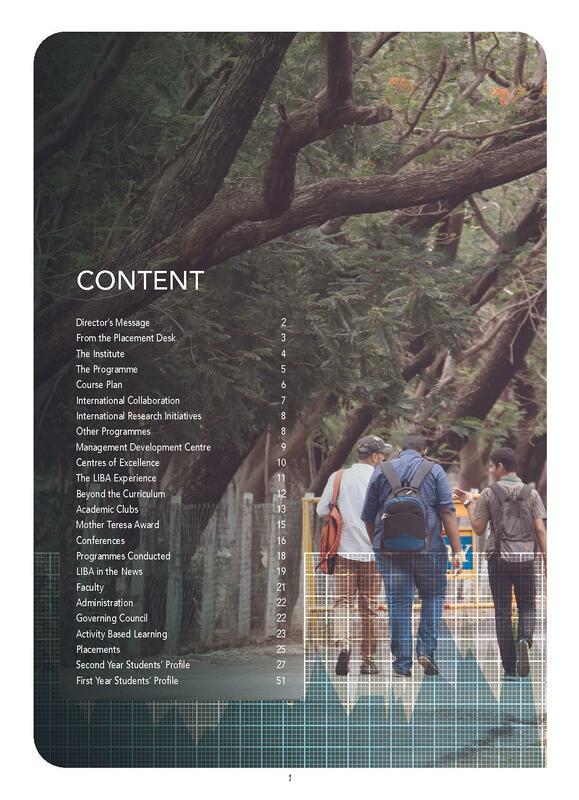 Loyola Inclusive Innovation Impact Centre (L3iC). Overall a great learning experience with a mix of academics and nonacademics; an opportunity to network and participate in academic and non-academic events. 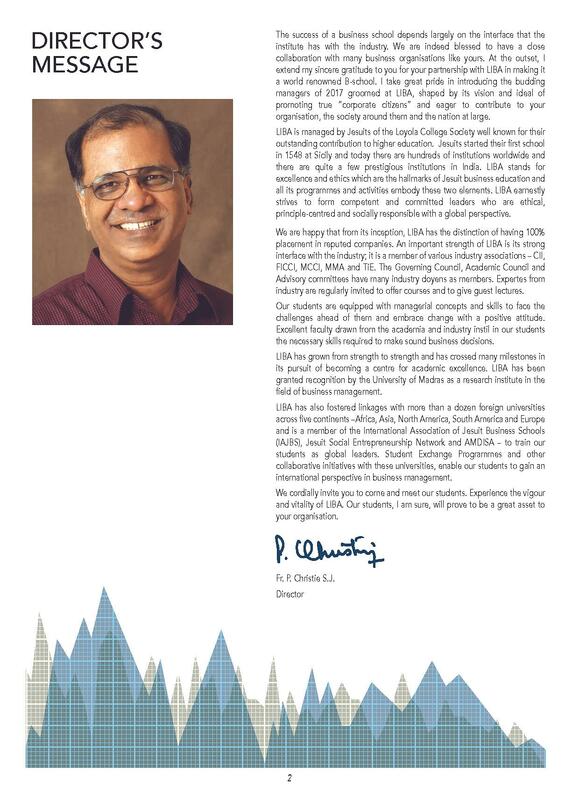 Although I had higher aspirations to study in a top b school, I feel happy I studied here at LIBA. felt like a big fish in the pond Was recognized well by all - something I would have struggled to in the likes of the top 10-15 schools. No specific bad remarks. Very professionally run institution, and extremely proud of my teachers, admin staff and my fellow batchmates. 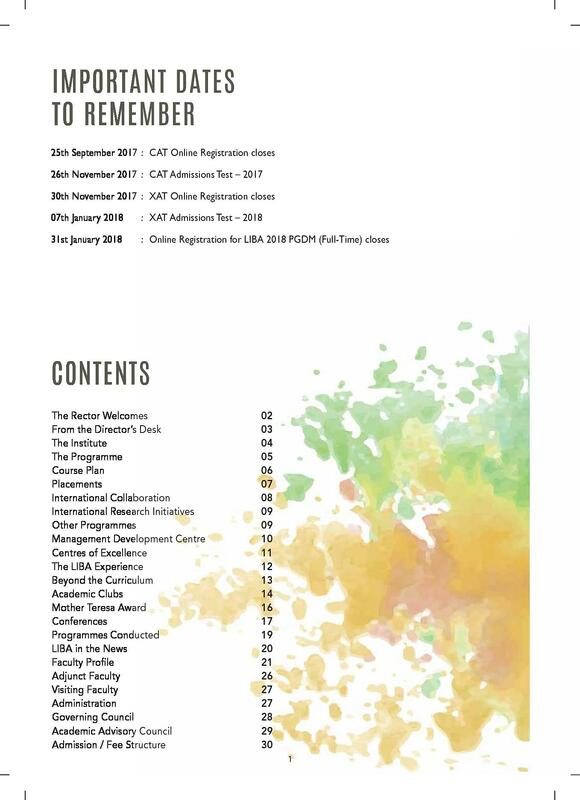 There is nothing bad that i can say about LIBA which gave me the best 2 years of my entire Life LIFE at LIBA is really insightful mixed with fun & learning's you can learn to multi task, be social & nurture yourself as a better person. Fun and learning in college. 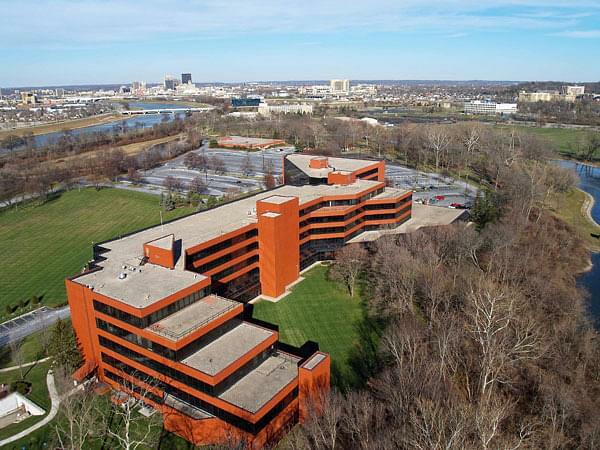 Does LIBA offer Part-Time PHD in Management? If yes, what is the entry criteria? 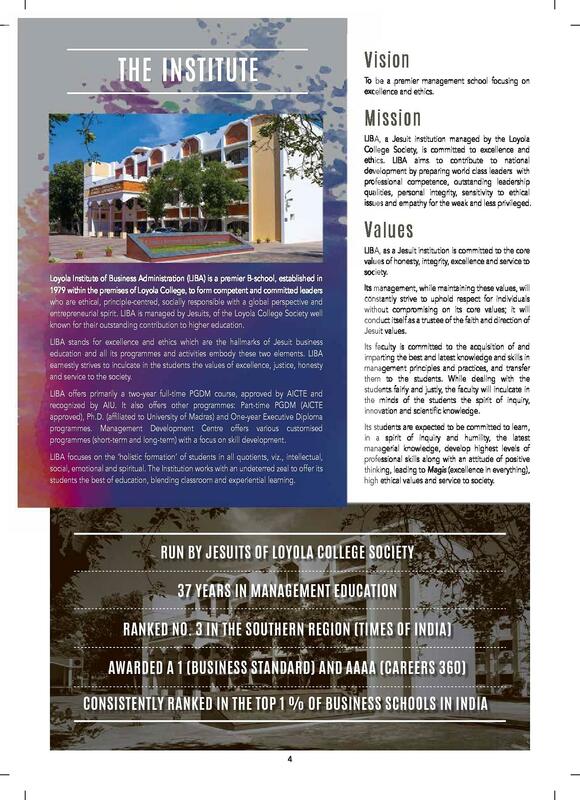 Hello Aravind, The Loyola Institute of Business Administration (LIBA) provides Ph.D. in Management in part-time mode. For getting admission in this course, You need to fulfill the Eligibility Criteria of this course that is (Candidates with First Class Post Graduate Degree in Management or related subjects are eligible for enrollment in the Ph.D. program. ), So you can apply for this course. Best of luck for your admission. I would to join in Layola College ,Chennai for MBA . I would like to get a fee structure of this course. 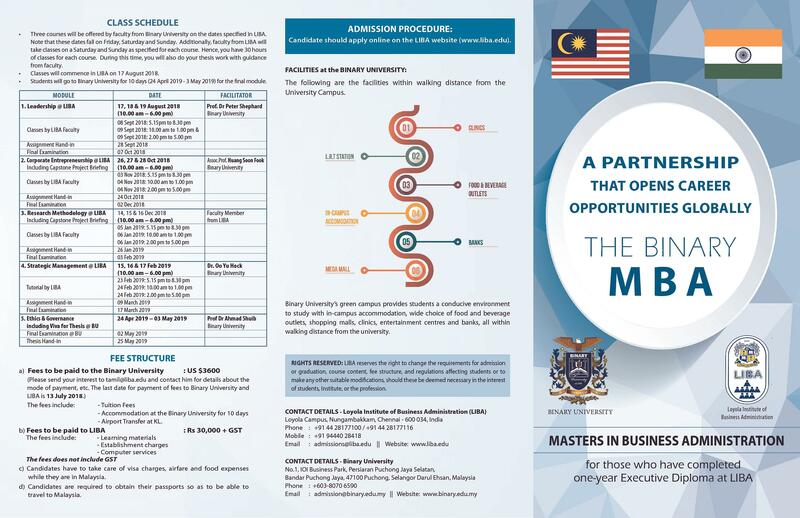 Hi Achumol, To get information about the fee structure of MBA courses please contact on 040-28178261, 28178262. Its Part time evening college, so no entrance exam. Reputation of the College made me opt for this college. 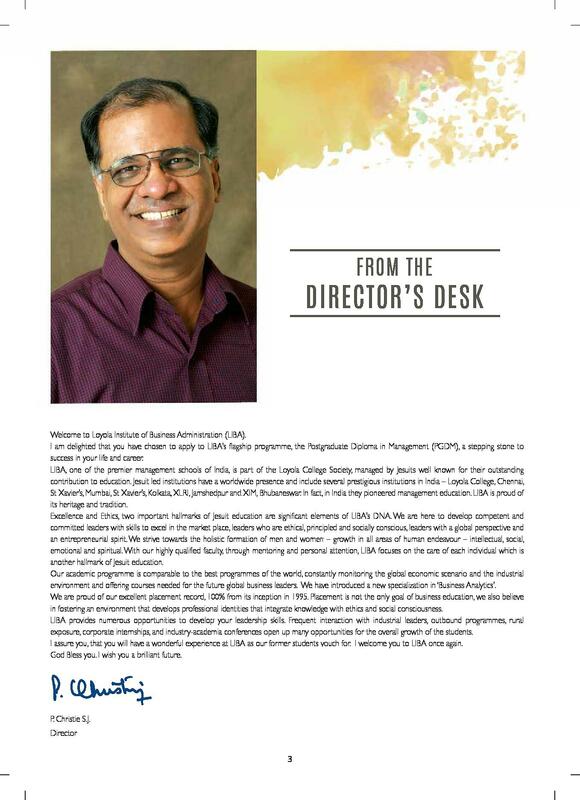 I was selected by a company called Maveric to do my Executive PGDM at LIBA. 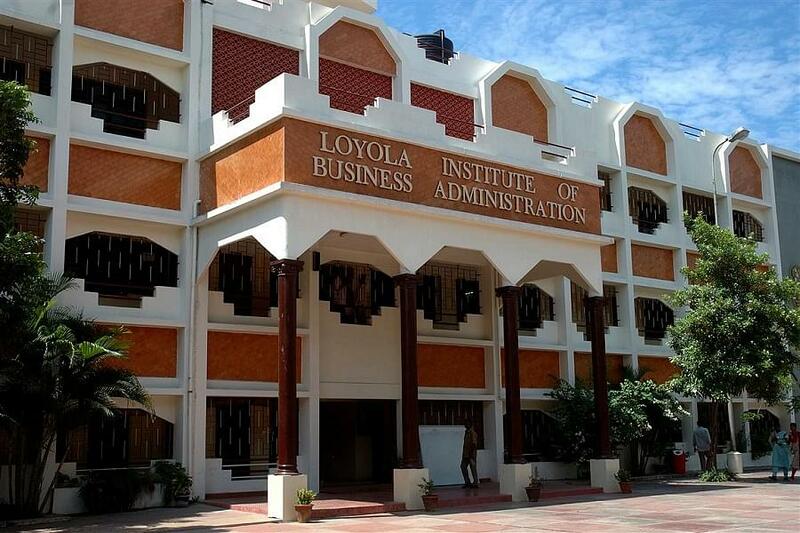 Loyola Institute of Business Administration (LIBA) when established in 1979 had a three-year, part-time PGDBM program catering to the needs of business executives in and around Chennai. Did not go for entrance examination but attended college entrance examination to get through. Second level of interview was face to face interview. I opted for LIBA because its near to my home.